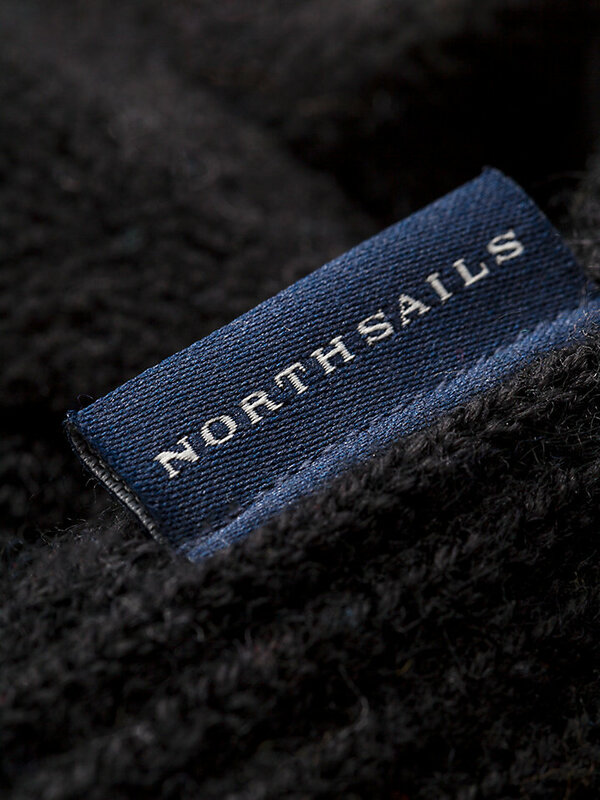 Easy to care for and lightweight polar fleece gloves. 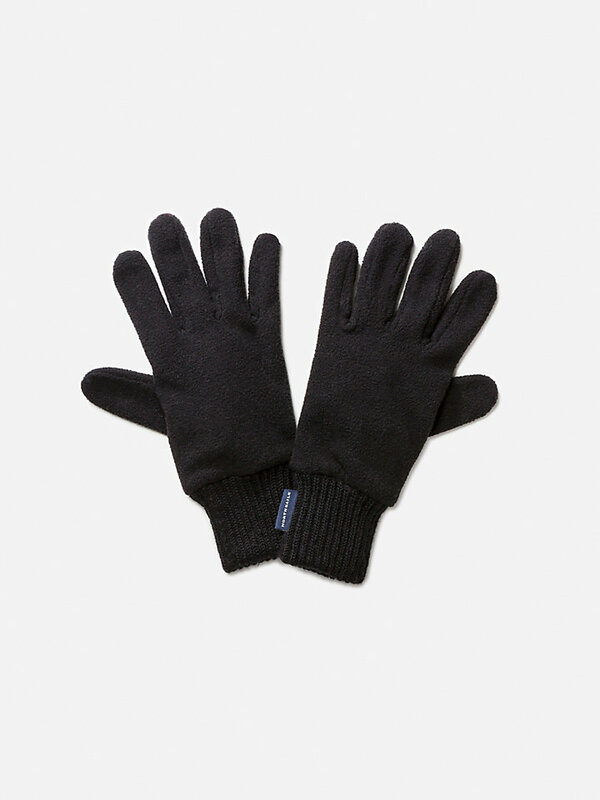 These gloves are made with polar fleece: a lightweight, warm and soft fabric. 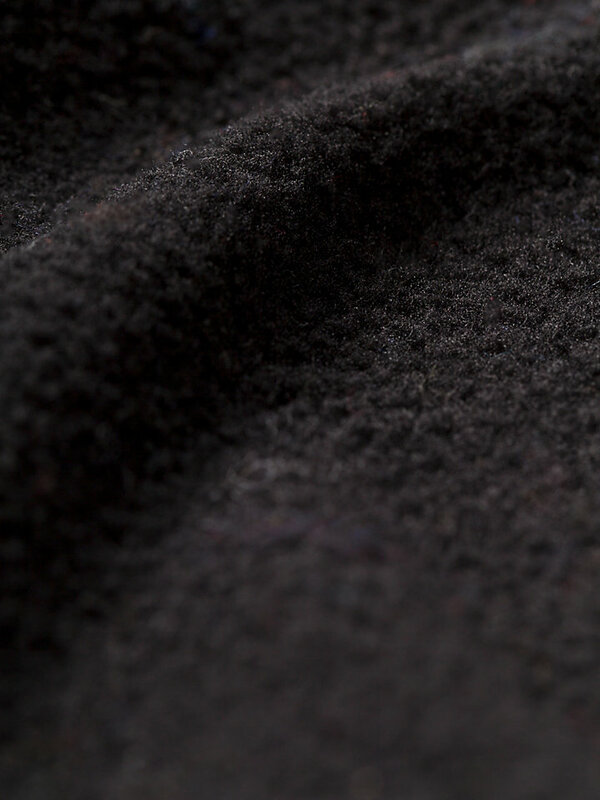 It has some of wool’s good qualities but weighs a fraction of the lightest available wool fabrics. They are easy to care for, so don’t hesitate to get your hands a little dirty.